The purpose of the Lexington 3 School Counseling Program is to assist all students to achieve their potential, become lifelong learners, graduate college or career ready, and live as productive citizens. 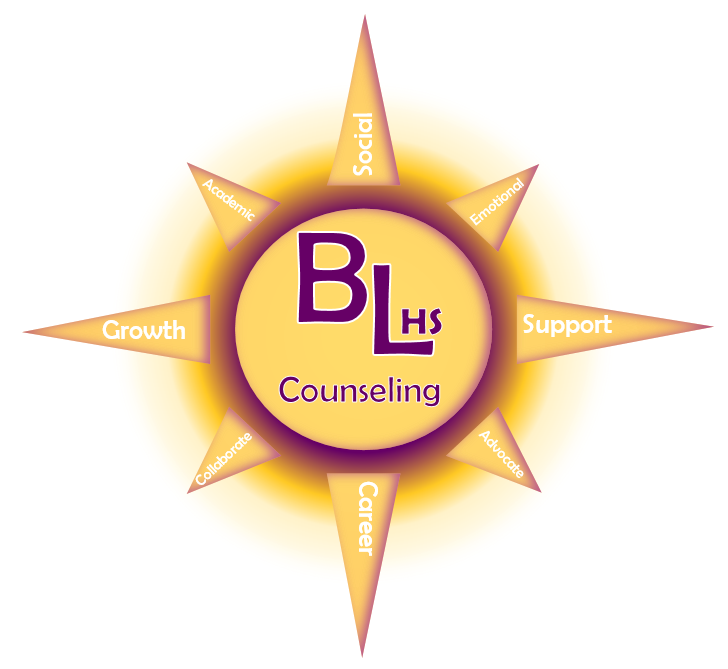 The direction of Lexington 3 School Counselors is to provide all students with a comprehensive, developmental school counseling program in partnership with teachers, administrators, parents, and a caring community. The school counseling program will encourage all students to be successful 21st century lifelong learners by addressing their academic, personal/social, and career needs. Lexington 3 school counselors believe each student’s unique potential can be nurtured and developed through a strong comprehensive counseling program. Lexington 3 school counselors believe they are advocates, role models, and partners with all stakeholders to assist students to achieve high standards. A school counseling program must be dynamic and developmentally appropriate for all students. Input from stakeholders is necessary for school counselors to plan and deliver an effective school counseling program. The school counselors believe that each year data should be used to make informed decisions regarding the development of their counseling program. Lexington 3 school counselors are guided by the ethical and legal standards set by the American School Counselor Association.